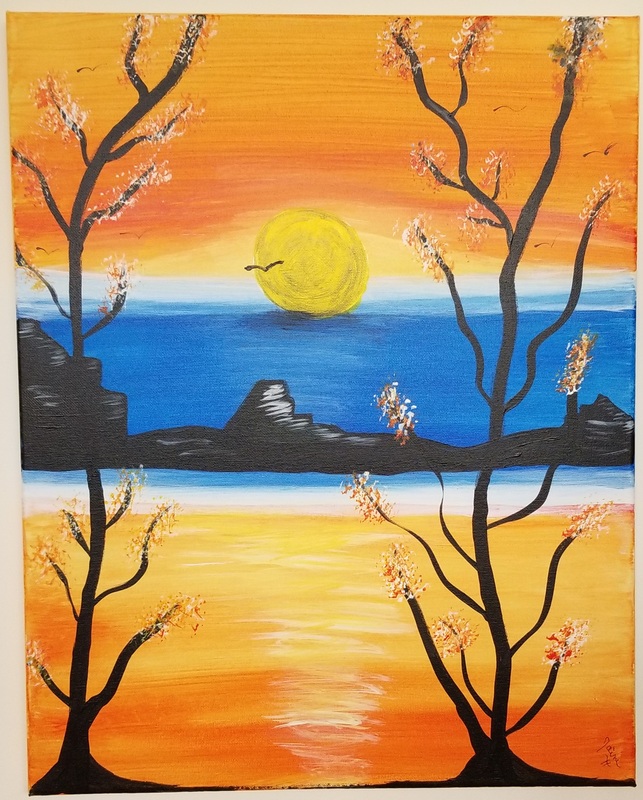 Advance Housing, Inc. would like to share that our April 2017 Paint and Sip’ Fundraiser held at the Paintbrush Studio in Maywood, New Jersey was a stellar success. The evening was truly a fun and relaxing night. 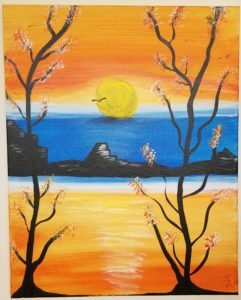 Attendees enjoyed refreshments and a night of painting as well as a wine pull, 50/50, and a tricky tray. Attached is one of our attendees beautifully hand painted creations.